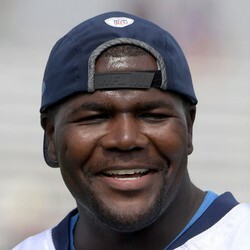 After being waived by the Chargers, third-year quarterback Cardale Jones will join the club's practice squad as the third signal-caller behind Philip Rivers and Geno Smith. Jones saw action in one game for the Bills during his rookie season. The 2016 fourth-rounder has little chance of being called up by the Chargers, who are led by Phillip Rivers, who hasn't missed a start in 12 seasons at the helm.